Over the years, I’ve profited from Dave Ramsey’s advice on personal finance. Much of his advice is good, though more conservative than many people find palatable. But my wife and I are working through his Seven Baby Steps. Unless I find better advice to follow, we will be doing the Seven Baby Steps for years to come. 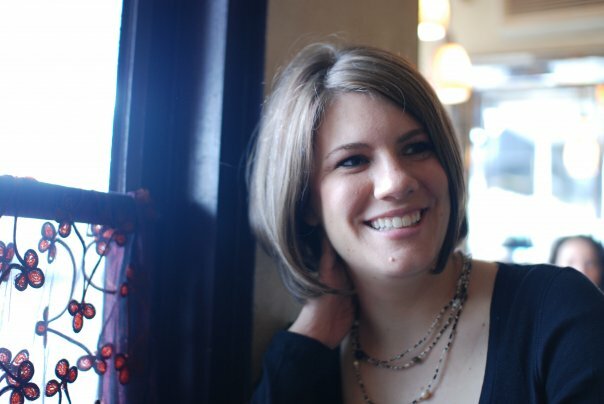 Recently, the Christian writer Rachel Held Evans wrote an article for CNN.com criticizing some aspects of his views. The article is “What Dave Ramsey gets wrong about poverty,” and I recommend that you read it. It is a good read. 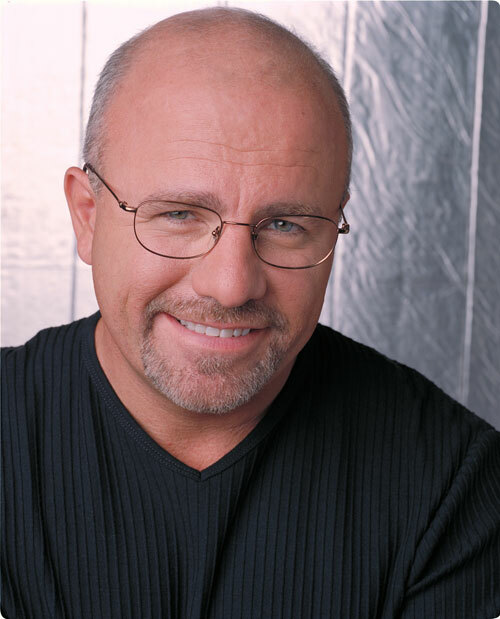 Dave Ramsey and some of his fans have responded over social media. From the little I’ve seen, Evans has been criticized for violating Matt. 18 by criticizing Dave Ramsey without first talking to him. Some have accused her of misrepresenting Dave Ramsey’s view. Some accuse her of misunderstanding the Bible’s teachings on wealth. Her main example of this comes from an article written by someone other than Dave Ramsey and posted on Dave Ramsey’s site. The article is “20 Things the Rich Do Every Day.“ It is apparently a guest post written by Tom Corley, who writes at www.richhabitsinstitute.com. The article lists 20 habits of the rich that the poor do not share. Overall, the statistics are uninteresting (to me, at least). They concern listening to audiobooks, number of junk food calories eaten, and exercise habits. I found myself agreeing with Rachel Held Evans. I don’t think I’ve ever read anything she’s written, except for reading her tweets. But I did find this article stimulating and well-written. What did I agree with? Two main things. First, she raises a cautionary flag about these types of lists. Evans rightly points out that “correlation is not causation.” In other words, the twenty habits highlighted could have no causal connection to being in poverty. She gives a few examples of how the differences in habits between the rich and the poor could be the result of being rich and poor rather than the cause of wealth and poverty. There’s always a danger of people looking at a listing of habits like this and thinking that these are habits that tell you how to become wealthy. Maybe some of the habits have bearings upon one’s wealth. Reading often might reflect a higher education level, which generally translates into higher income. But many of them do not seem to have any causal connection to wealth. For example, I don’t think eating healthier is going to put me on the track to wealth. I have no sympathy for the theology of the prosperity gospel (whether at the individual level or the national level). Rather than leading people to count the earthly costs of following Jesus, it leads them to count the earthly benefits. Stewardship is good and should be taught. But there have been plenty of godly stewards who suffered, men and women who were “children of the King,” and they showed their lineage not by cars and houses but by suffering. The prosperity gospel is foreign to the New Testament, and it should be foreign to churches and Christians. But it is peddled by many Christians. As far as I can tell, Dave Ramsey is one of these. I know that some on the political right scoff at the idea of “systemic injustices” existing. Even more, many on the religious right deny that Christians are called to fight these systemic injustices. But I think both are wrong. Systemic injustices exist. That’s not to say there is a conspiracy behind these systemic injustices. It’s just that whenever broken humans control a system, there are going to be evils. But I’m not trying to prove to you that these systemic evils exist. That’s beyond the scope of this article. I think they clearly exist, though accurately and precisely identifying them can be difficult. I don’t disagree that there are systemic injustices in this world, or even in our own country. But I do disagree with where people often place them. And that’s why we need to proceed with caution whenever addressing a systemic injustice. For example, people often point to the low minimum wage as a systemic injustice. But my economist friends tell me that, by and large, economists agree that raising the minimum wage increases unemployment (and, yes, I know that there is disagreement on this). So we should be careful to advocate Christian activism for a higher minimum wages. Another example: I remember hearing a popular Christian author, speaker, and activist talk about the time in college he organized a demonstration because the university didn’t offer health insurance to some of its full-time employees. But why is the lack of employer-provided health insurance a systemic injustice? Is the lack of employer-provided life insurance or auto insurance a systemic injustice? Why is it our Christian duty to fight for employer-provided health insurance? It’s just not obvious to me! My point isn’t to reject all suggestions from the political left or from the political right. It’s just that we need to be careful. Really careful. Because it’s deceptively easy to let your political views slip into your religious views. It’s bad enough Christians are so anxious to let religious traditions bleed into Christian duty. But we are so tempted to insert our particular political commitments into the essence of Christianity. And, when we do, it would be better for us if a millstone were hung around our neck….